In the delightful village that is Rowsley you'll find a family run B&B. The Old Station House was built in the nineteenth century for the Station Master of the village railway station by Joseph Paxton just before he designed the famous Crystal Palace for the Great Exhibition of 1851 in London. 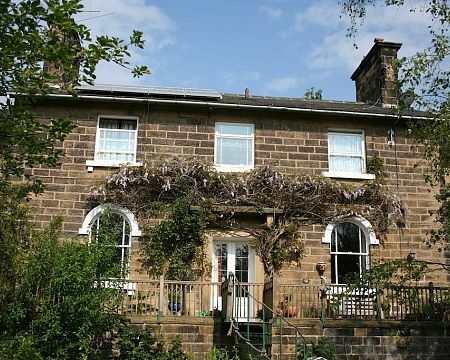 We're just yards from the border of the Peak District National Park which runs through the middle of the village. Walk to Haddon Hall, Chatsworth House, Bakewell and the Nine Ladies Stone Circle, all less than three miles away. The picturesque tourist town of Matlock Bath is also within easy reach. Find your way using our array of maps and walking guides. Buses run through the village to Chatsworth, Bakewell and Matlock. In Rowsley you may wish to visit the Peak Village shopping centre and Caudwell's Mill museum & craft centre. The East Lodge and Peacock Hotels in the village have award winning restaurants open to non-residents and the reasonably priced village pub is just around the corner from the house. ? 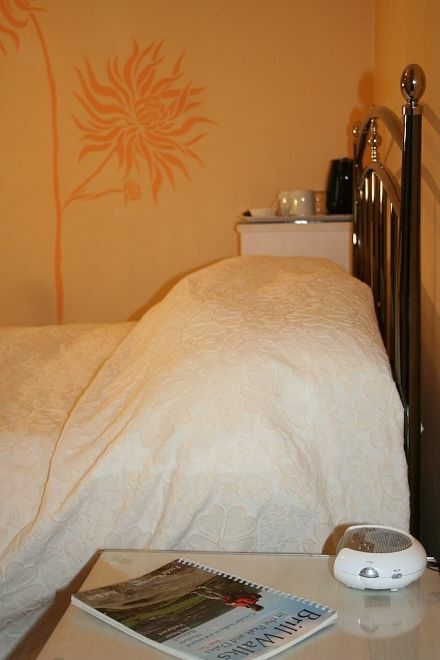 We have 3 guest bedrooms 2 doubles and 1 twin. The latter may be converted to a super-king size bed. 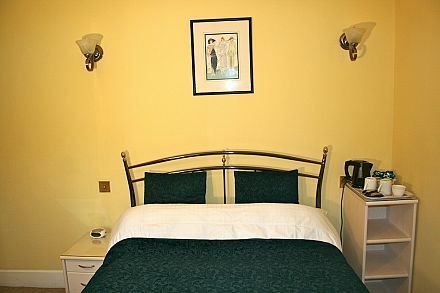 En suite facilities, TV/DVD, Wi-Fi and tea/coffee making facilities are standard to all rooms. Off-road parking is available. Breakfast is included in the price. ?Choose between full English, vegetarian or smoked salmon and scrambled eggs. We also offer gluten and dairy-free alternatives. Enjoy home-made bread, jams & marmalades and free range eggs from the farm opposite. For dinner within 5 minutes walk there is a choice of 2 good restaurants and a pub. A little further afield you'll find the Devonshire Arms that has won awards. 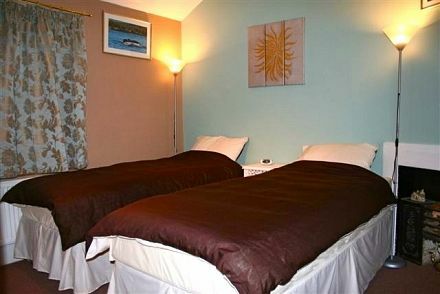 Prices are between Â£30 and Â£42.50 per night per person, calculated on two people sharing a room. ?There is a minimum two nights stay requirement from March to October, 3 nights during bank holiday weekends. Visit our website to find current special offers.